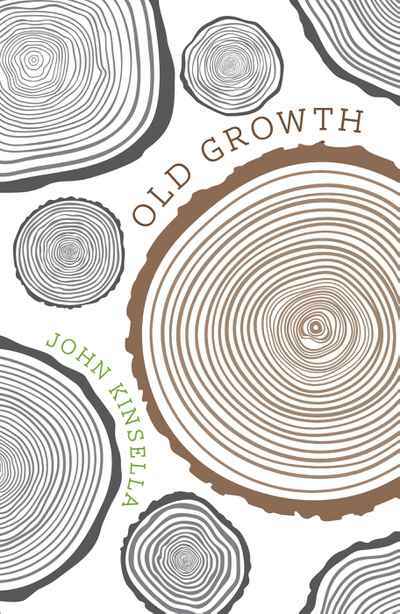 In this luminous book of new stories, John Kinsella drops us seamlessly into the worlds of men, women and children at pivotal moments in their lives. In the title story, a husband who has lost his wife plans to destroy the old-growth bush she loved and escape to the city, with alarming consequences. Elsewhere, racism at a small town supermarket is resisted through friendship; in an act of kindness a frightening stranger turns up in a family's woodshed; a home-made telephone transmits a dark truth; a theatre director is seduced into the world of an obsessive rabbit trapper; and two sisters find their lives thrown out of kilter by a charismatic junkie. This is a book of city and country, of challenge and threat, of sobriety and loss of control, but also of hope and beauty. Wandoos hold ‘the sunset cold and warm at once in their powdery barks’ as Kinsella captures the intensity of place, and the complexities and strangeness of human behaviour with wonder and pathos.